February 2nd in Theme Lists, WordPress Themes by Wordpress Jedi . 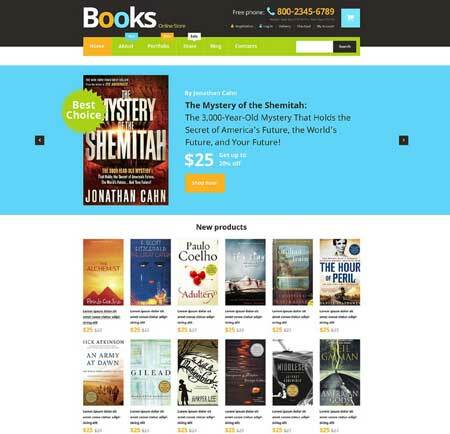 BookShelf: a commercial WordPress theme for selling audio and electronic books and other digital content. It comes integrated with Visual Composer and WooCommerce. 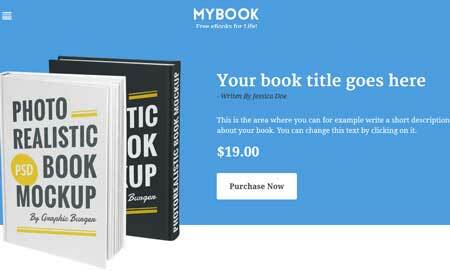 MyBook: a WordPress theme for writers and publishers that lets them add content fast. You can change text, colors, and fonts easily. 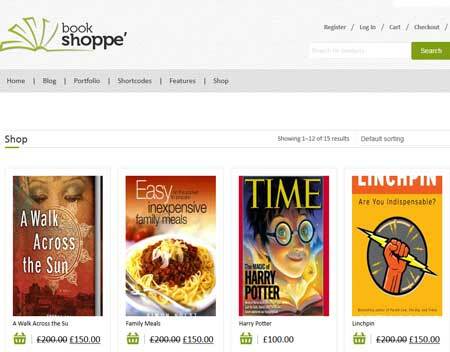 Book Shop: this premium theme is coded in HTML5 and CSS3. It is powered by the Cherry Framework. You get online chat functionality as well. 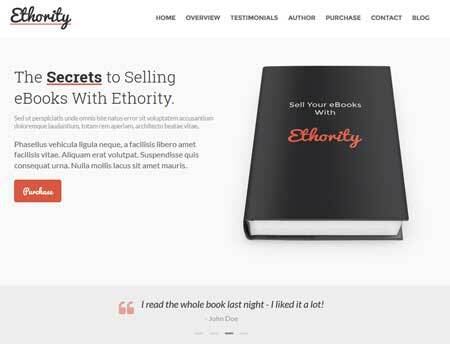 Ethority: a one page e-book landing page for marketing and selling your books. It is responsive and easy to customize. It has a subscribe section as well. 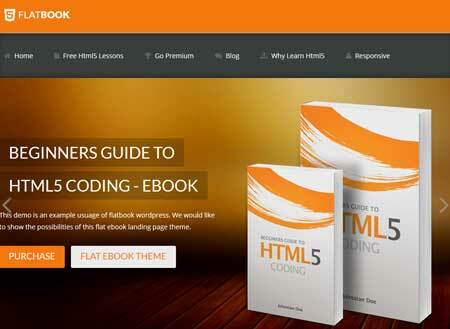 Brown: a responsive, retina ready WordPress theme for ebook sites. It comes with Visual Composer. The theme has boxed and wide layouts. It is ready to be translated. 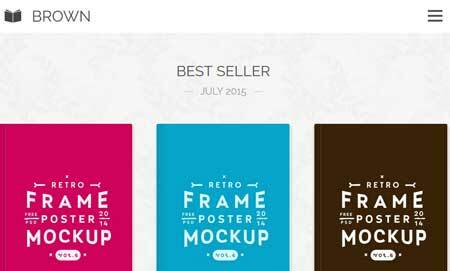 FlatBook: a fully responsive e-book landing page theme with drag & drop home sections. It offers MailChimp integration. You also get 3 pricing table layouts. 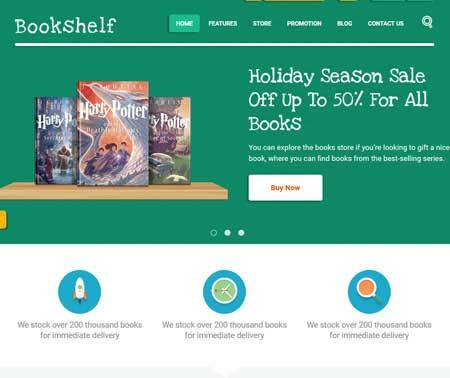 Book Store: a responsive WooCommerce theme for bookstores. It can also be used for affiliate stores. It is coded in HTML5 and CSS3. You also get a decent page builder. Have you found better themes for promoting e-books? Please share them here.